Breath taking electronica, inspiring pop simplicity, and unexpected jazz variations all mixed for a good measure and spiced up by warm and sensual vocal tones. Hard to find magic to touch souls and pull crowds happened when an aspiring producer and a young jazz vocalist-songwriter (Juste a.k.a Jazzu) met somewhere in Vilnius and later on in the studio. After the warmly welcomed debut video “Mano (Remake)” and “Offline” extended player Leon Somov & Jazzu hit MTV Baltic charts and were featured on “Mercedes-Benz TV’s” Modern Lounge edition. Slowly but surely Leon Somov and Jazzu became the duo in demand with their full-band live shows combining modern day studio trickery with jazz improvisations and impressive video installations. 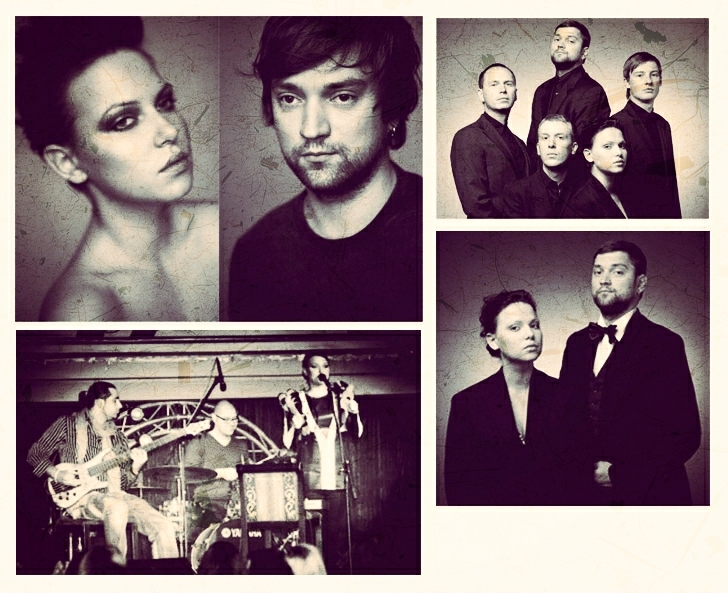 They were even granted Best Baltic Act trophy at MTV European Music Awards 2009. 2010 was marked by the arrival of their sophomore album “Score” which showcased duos leanings towards the darker shades of mood, sleazier lyrics, and more experimental sounds. Jazzu (Juste Arlauskaite) started to sing jazz at age 13,after she had finished music school,piano class. As a soloist, she started to sing with big-bands and various jazz projects all around Lithuania and abroad. At 2005 Juste met a producer Leon Somov, who she started to collaborate with. That’s how she got involved into electronic music and started to create and sing this kind of music. Later on, Juste and Leonas left Lithuania and moved to London (where Juste is still studying jazz vocal). This is truly an amazing duo that Lithuania can be very proud of and that represents the great music taste in Lithuania, all around the world. Find out more about them on their Facebook page, Last.fm and most updated info. source SoundCloud.